SEO (search engine optimization) has come to mean just about anything that will boost your web site in search engine results. In other words, people think SEO is whatever gets you on page one of Google. Fact is, lthough we all talk about Google’s famous algorithm, the one that decides where your page lands in search engine results, none of us knows a damned thing for sure. We only know our track records with certain techniques. And we do a lot of research. Here are the components I rely on. Key words. Key words and phrases are not as important as they used to be, thanks to improved search technology that “understands” context. However, they are still important. If you search on the words “kitchen sinks in Duluth,” Google will deliver the web sites for which that exact phrase is used. That could mean you’ll find places to buy sinks in Duluth, but you’ll also find any references to a kitchen that sank in Duluth. Generally, however, Google understands that you’re probably looking for places to buy kitchen sinks in Duluth, whether they’re box stores or restored or antique sinks. Outbound links. As you develop a content-rich web site (that is, a web site with lots of helpful information for your audience), you should probably develop a blog so that you can post information regularly. As you develop content — that is, post by post — you’ll want to offer sources for more information, or to clarify information. You may decide to link to the plumber’s union, the Red Cross, or a government agency. Every time you do, Google respects that you’re trying to educate your audience. Internal links. Just like outbound links, Google likes it when you try to help your audience better understand your content by linking to more information about it. Google Local SEO. Local SEO is all about getting found for your products and/or services in your service area. 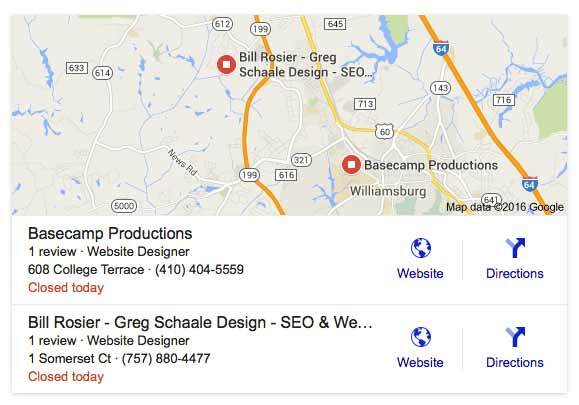 Once you have a Google Business Page set up, Google will use the information you provide there to get you featured in the Google map and listings that often appear at the top of a search results page. Part of local SEO is getting listed in directories. Not just any directories — ones with clout. Some of these you have control over and most you don’t. There are literally hundreds of thousands of online directories and search engines that use your business name, URL, and other information. It’s complicated to explain how directories receive your information. Suffice it to say that there are lots of independent directories as well as a handful of top directories that funnel your info out to hundreds and hundreds of networks. In short, the key to SEO success is creating a web site that helps your audience find what they came to find. If you continually refresh your web site, adding new content as often as possible, and use social media and other tactics to drive people to your web site, that’s a pretty good start. But if you try to do all SEO for yourself, please be aware that the education is ongoing. 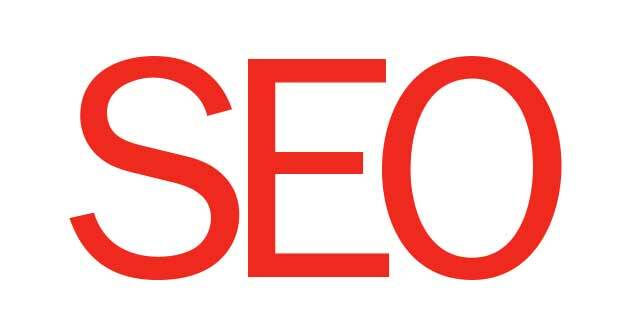 I know lots of small business owners still applying SEO rules from 10 years ago. Technology changes and so do the ways in which Google can track how you’re doing. Some of these small business owners have been penalized in one way of another — and they don’t even know it. It is much more worth your while to hire a talented SEO consultant to help you. That way you can focus on your job.